Santa Cruz, California native Bob Brozman passed away at his home this past April 24th. He was only 59 years old. 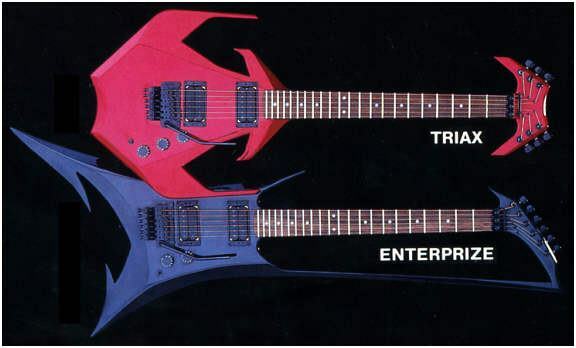 Perhaps some readers may not be familiar with Brozman as his style of playing guitar was very eclectic. 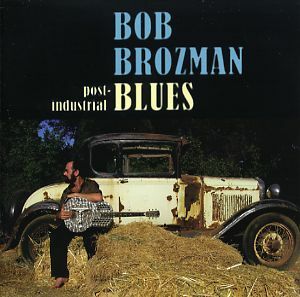 Much like Richie Havens, Brozman interests lie in Folk Music. However in his case the type of folk music he performed and studied included Gypsy, Jazz, Calypso, Blues, Ragtime, Hawaiian and Caribbean music. Brozman collaborated with musicians from Africa, India, Japan, New Guinea, Trinidad, and other islands. In addition to performing, his studies in ethnomusicology led him to an adjunct professorship at the Department of Contemporary Music Studies at Macquarie University in Sydney Austrailia. Brozman was a fount of knowledge when it came to American music of the 20th Century. He recorded numerous albums, books and video tutorials. 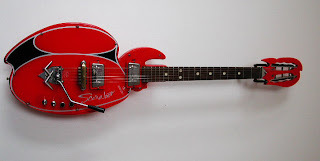 He was a three time winner of the Guitar Player Magazine Readers Poll. Brozman kept up a steady world wide tour schedule and founded guitar seminars. His tours were remarkable. He was very recognizable from his dark hair and dark beard. 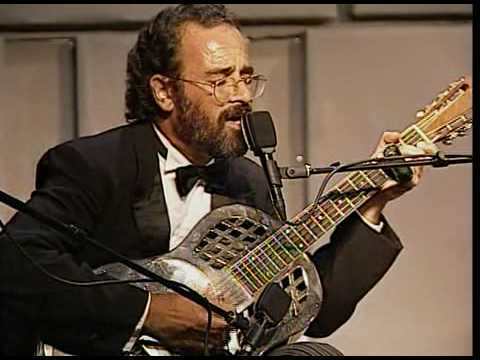 Bob Brozman generally performed solo with several of his silver plated National guitars , his National ukulele, and a Bear Creek lap steel. However there were times when Bob would play with a group of musicians that did not speak any other common language except music. 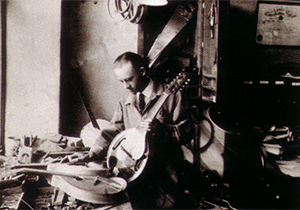 Brozman is best known for his use of National resonator instruments from the 1920’s and 1930’s. 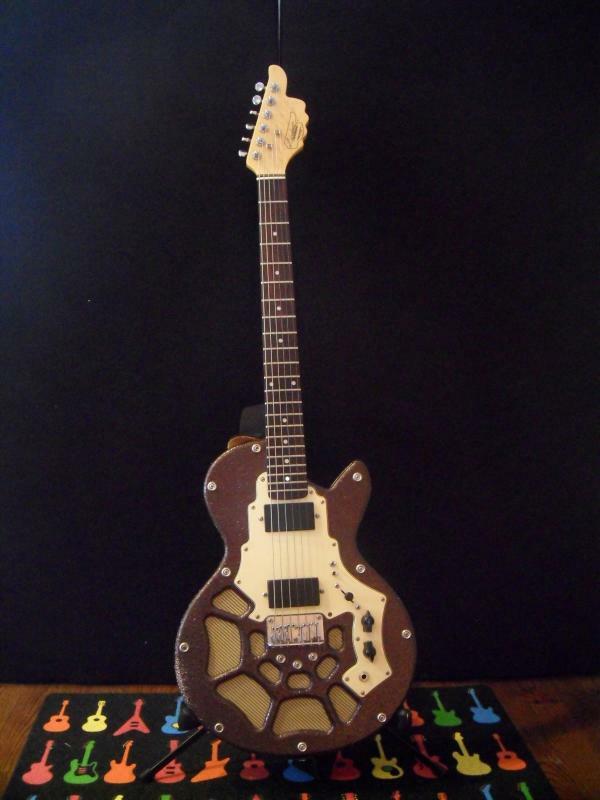 He also used a Weissenborn hollow neck acoustic as a lap steel and a baritone version of a National Tri-cone resonator guitar and a National resonator concert ukulele. 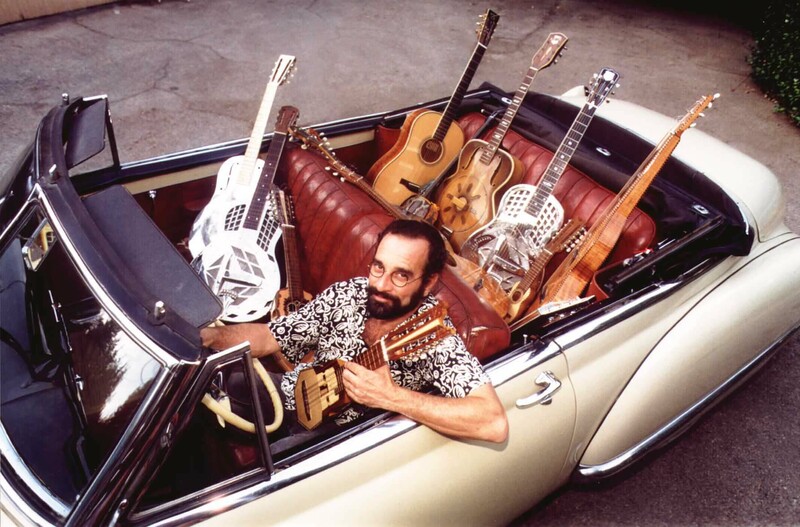 He was not only the worlds preeminent authority on National steel string resonator instruments, Bob was an amazing instrumentalist. 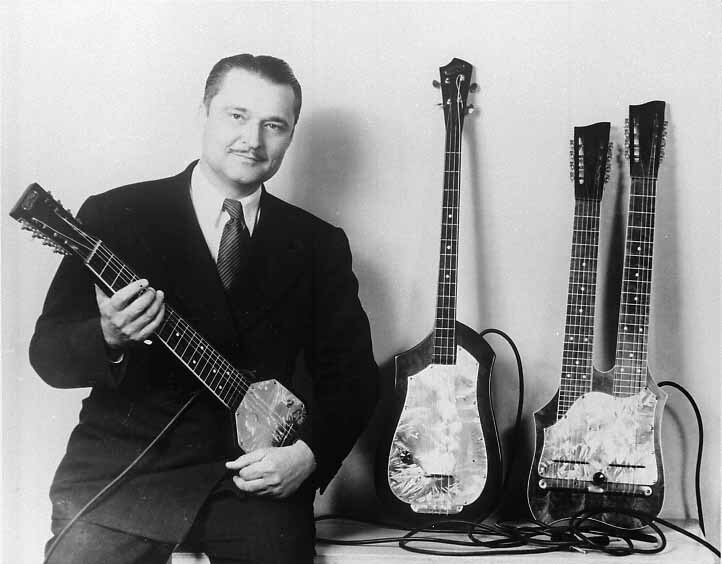 Brozman developed a love for world music as a boy, listening to Calypso songs from Trinidad and the traditional music of Hawaii that he acquired on 78 rpm recordings. 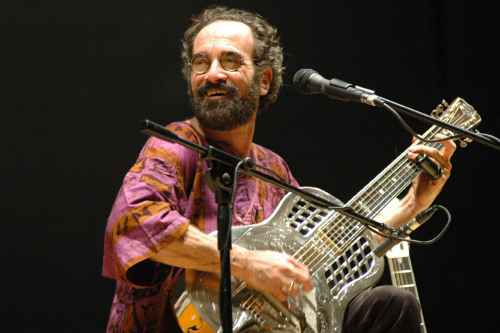 His field of undergraduate study was ethnomusicology at Washington University of St. Louis. 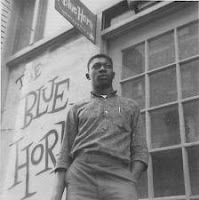 During his college years he would trek through the southern United States to learn jazz and blues from musicians that were playing in the 1920’s and 1930’s. 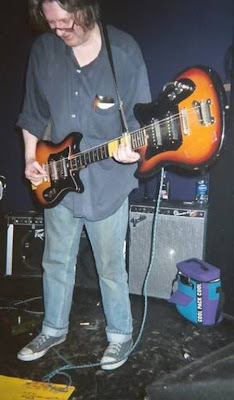 During these days he learned how to play slide guitar, using a home-made slide that was actually the neck of a wine bottle. 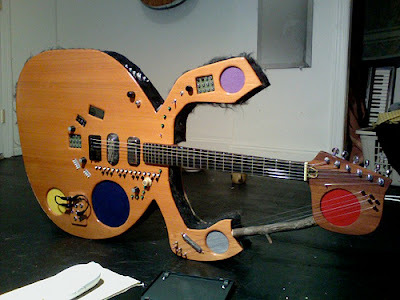 As a music anthropologist Bob was very interested in what happens musically with the guitar when it is left behind in a country and culture that knew nothing about the guitar. 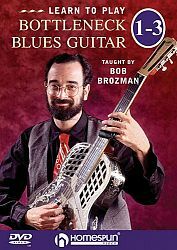 Brozman was a contributor to several guitar publications and did instructional videos for Happy Truam’s Homespun Tapes. 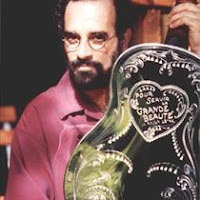 Bob Brozman was also associated with and endorsed Bear Creek Guitars. Bear Creek makes accurate and extremely well made reproductions of Weissenborn style hollow body lap steel guitars as well as steel string guitars and ukuleles. Bob Brozman may have been better known throughout other parts of the world than in the United States. 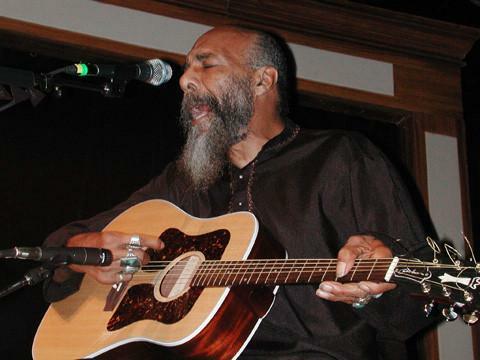 Richie Havens, a long time member of the New York folk scene of the '60s, died Monday morning from a sudden heart attack. He was just 72. The world first took notice of Havens’ amazing voice and rhythmic style of guitar playing when he performed at the 1969 Woodstock Festival. In those long ago times there were white singers and white groups and black singers and black groups. The Color Line was seldom crossed. 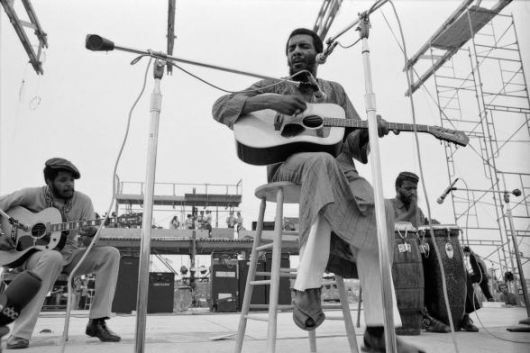 Then Richie Havens came along and sang music written by George Harrison. 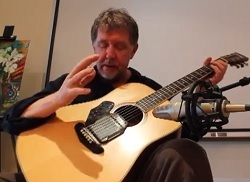 He sat on a stool and played guitar like a folk singer. But he possessed this brilliant soulful baritone voice that was unique from all other singers, black or white. 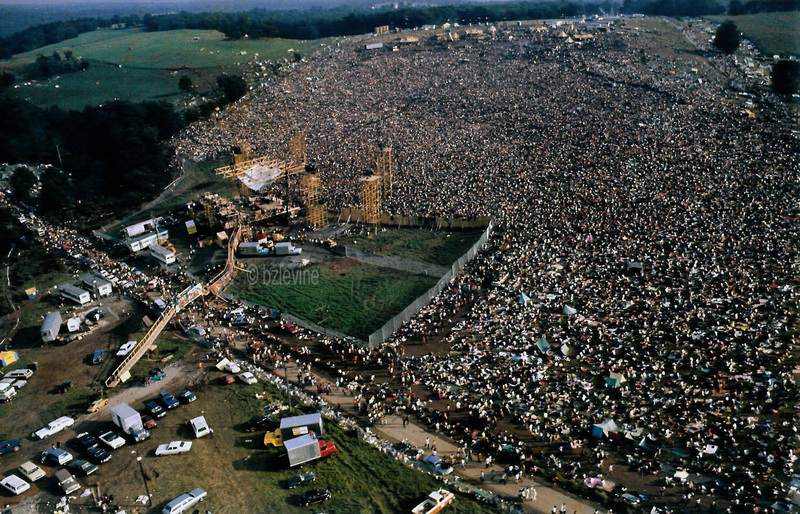 Watch his performance at Woodstock and you will see the crowd was spell-bound. Woodstock was a thrown hastily thrown together production. The folks that put on the event had no idea this would draw so many people and were totally unprepared. Havens was the first act to perform. His performance was extended to 3 hours that day, since many of the other performers that were unable to reach the site due to the teaming crowd. Much of what he sang that day was improvised on the spot. 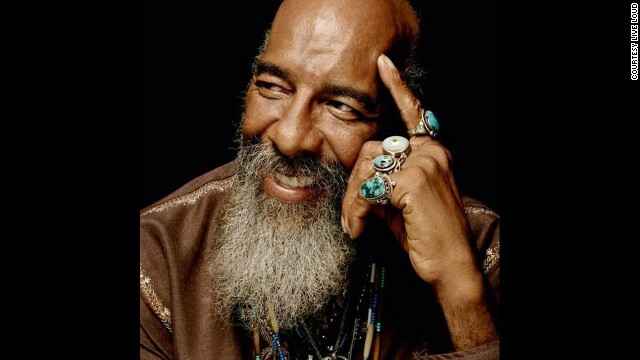 Richie Havens was a native New Yorker, born in Brooklyn in 1941. As a young man he was drawn to the beat and folk scene in Greenwich Village and Washington Square. In the 1950’s he performed in Beatnik clubs reading poetry, drawing portraits and singing. During the folk years of the early 1960’s he played guitar and sang in Village folk clubs. He was discovered by Bob Dylan’s manager, Albert Grossman who signed him to a recording contract. By alluding to the fact he played guitar, I have to say that he never actually learned the guitar in a conventional manner. 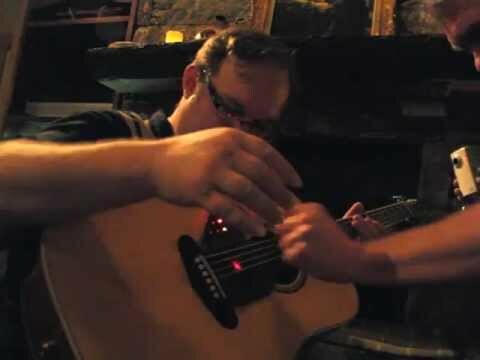 He used the guitar as an accompaniment instrument for his incredible voice. Havens tuned his guitar to an open chord fretting the neck with his first finger and massive left thumb. He played guitar like it was a drum with a fierce right-handed strumming attack. A year later Havens appeared at the 1968 Isle of Wight concert. Havens’ breakthrough hit was his passionate and fast version of the George Harrison song, Here Comes The Sun that was released in 1970. 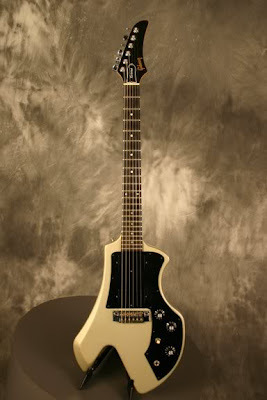 Throughout his career Richie Havens played Guild guitars. 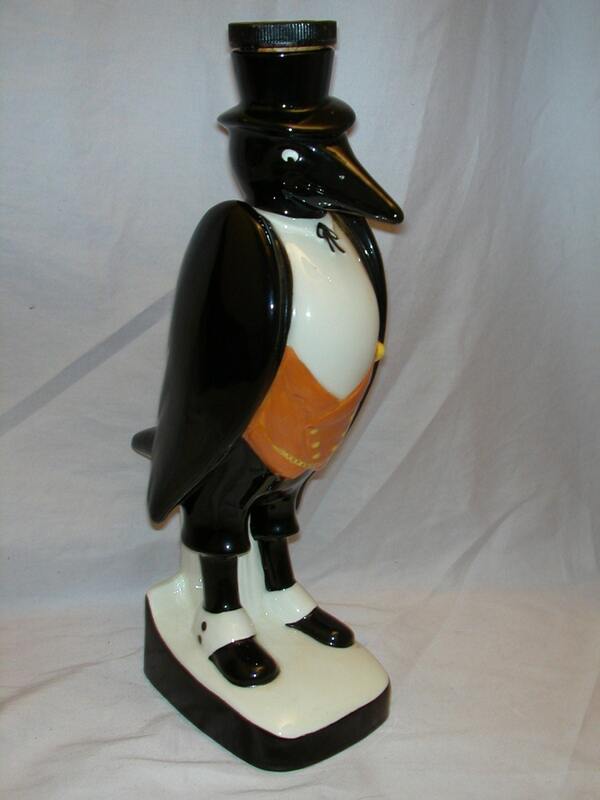 Perhaps he may have been influenced by the fact they were made in New York City. His favorite model is the Guild D40. Because of his heavy-handed right hand attack, Havens Guilds were usually badly scarred on the top. This is a beautifully made in the USA dreadnaught instrument that features a solid Sitka spruce top, solid mahogany back and sides, rosewood fretboard, a bone nut and saddle and a double pickguard. 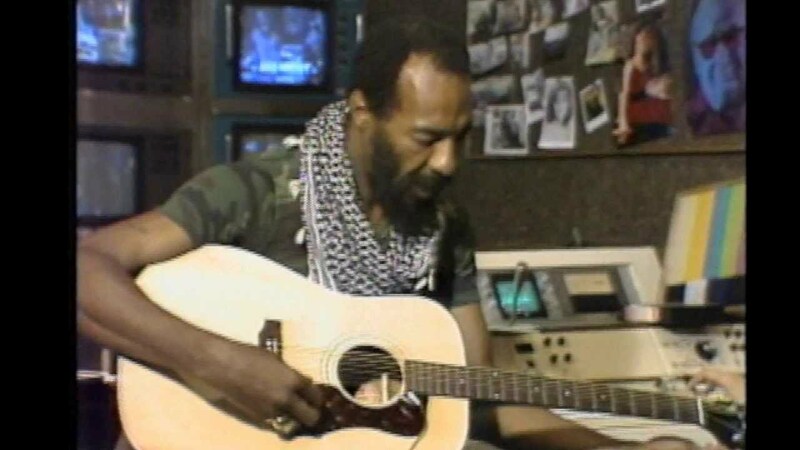 Richie Havens continued to tour through his 70’s. On March 12, 2012, the singer announced on his Facebook page that he would stop touring due to his health concerns. 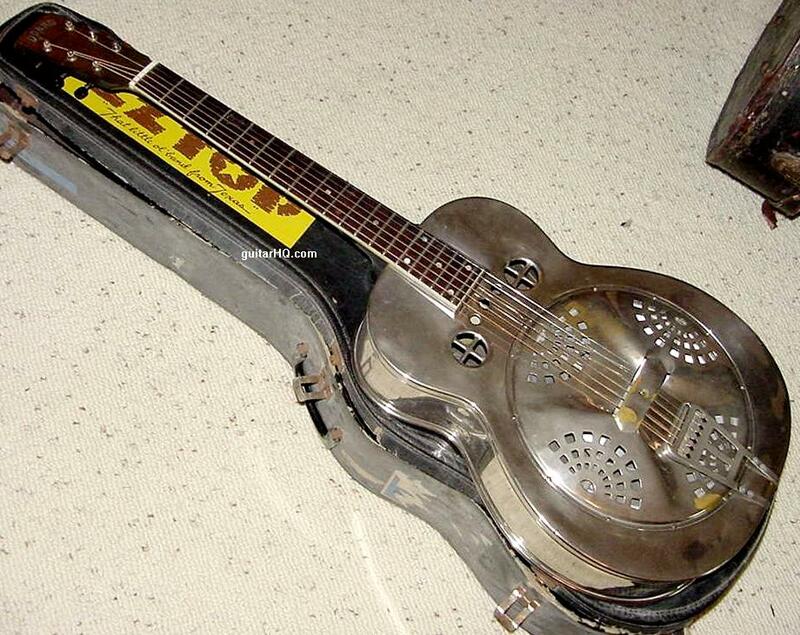 Ever since the 1920’s, guitarists have sought to make their instrument sound different. 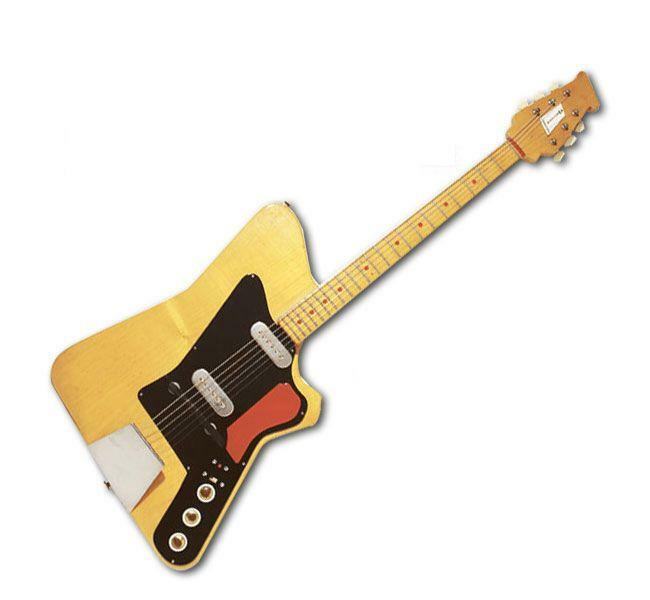 Witness the Vivitone guitar by Lloyd Loar, the Dobro by the Doperya brothers,all the early electric guitars by various inventors and all the stomp boxes and signal processors, both analog and digital. 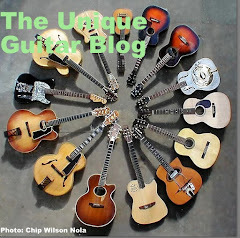 All were designed to make the acoustic guitar sound louder and different. 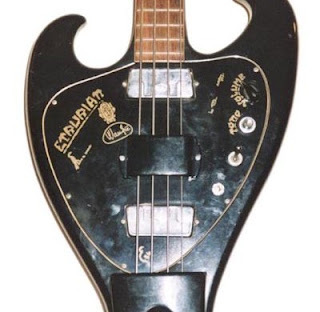 I profiled the Moog Guitar back in June 2012. Unlike most synth guitars The Moog Guitar uses proprietary infinite sustain technology and harmonic blending to coax new and exiting sounds out of this instrument. 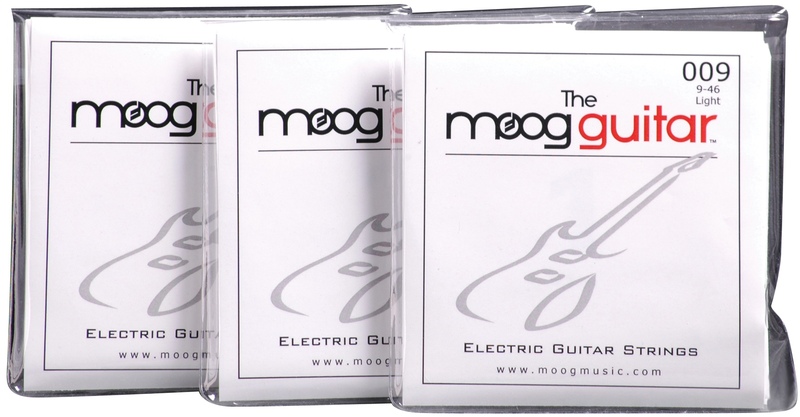 The Moog Guitar works best with the customized strings that give optimal sounds based on the strings metallurgy. 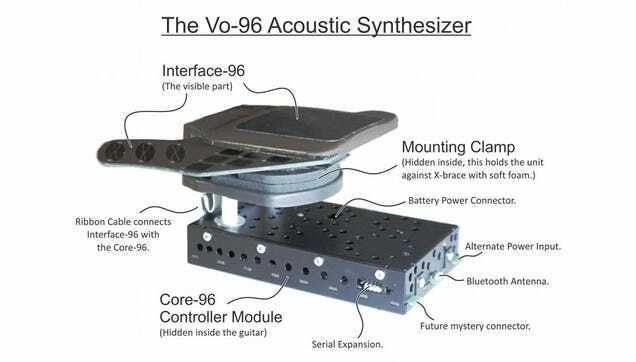 Recently Mr. Vo has developed a new way to modify the sound of instruments with his most recent invention, the Vo-96 acoustic synthesizer. 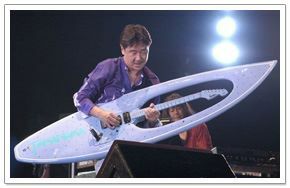 Last year Vo unveiled the concept of turning an acoustic guitar into a synthesizer with his LEV - 96. 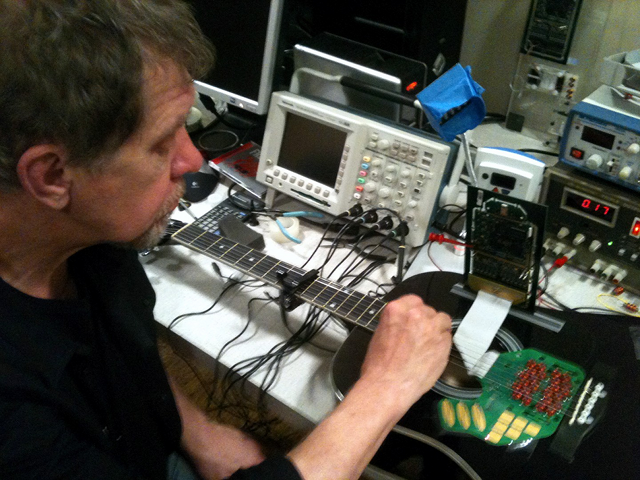 Through the new Vo – 96, Mr. Vo has taken acoustic guitar synthesis a step farther. 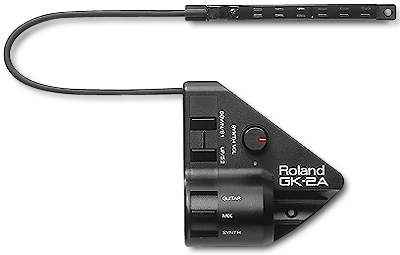 The battery powered Vo – 96 fits on the lower side of an acoustic guitar’s sound hole and extends to the bridge. 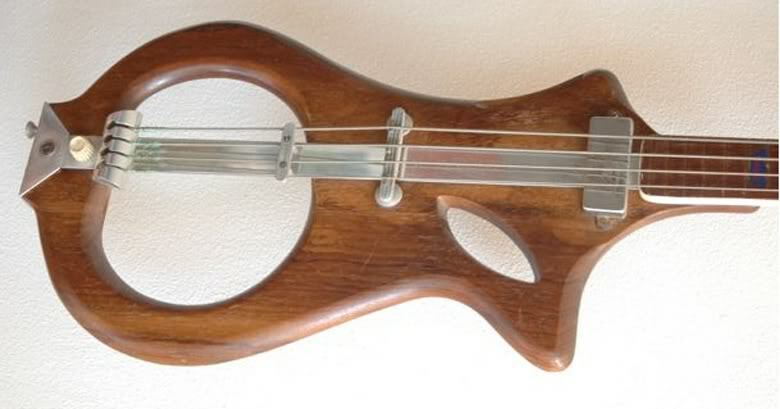 The Vo – 96, like its predecessor works on “vibration control technology.” The unit physically alters how the strings vibrate, creating a whole new soundscape. Most synthesizers use microprocessors to alter digital waveforms or with analog, alter the oscillation of the waveforms to mimic sounds of instruments. 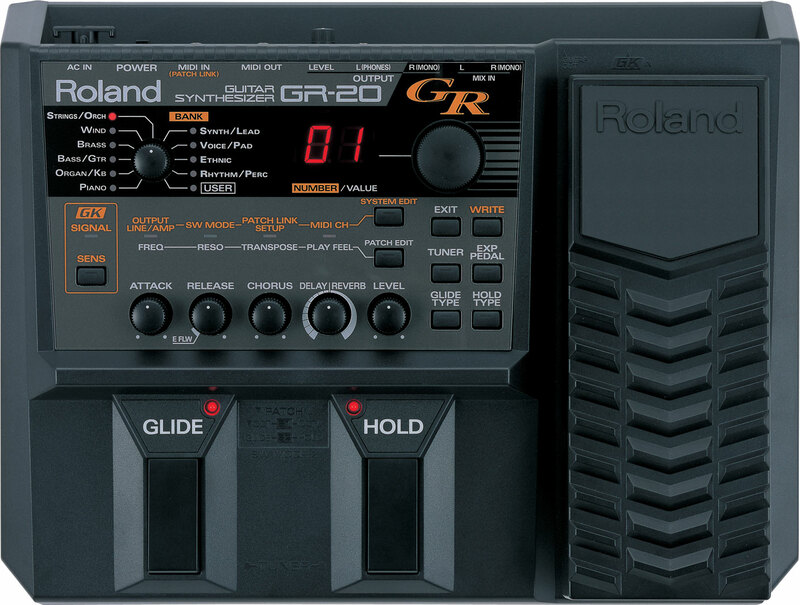 Roland technology uses the strings vibration to send signals via the hex pickup to the synth unit. 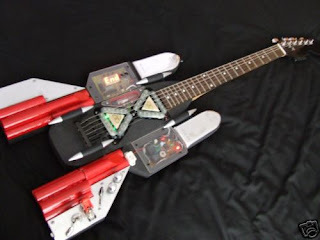 The guitar becomes more of a controller. 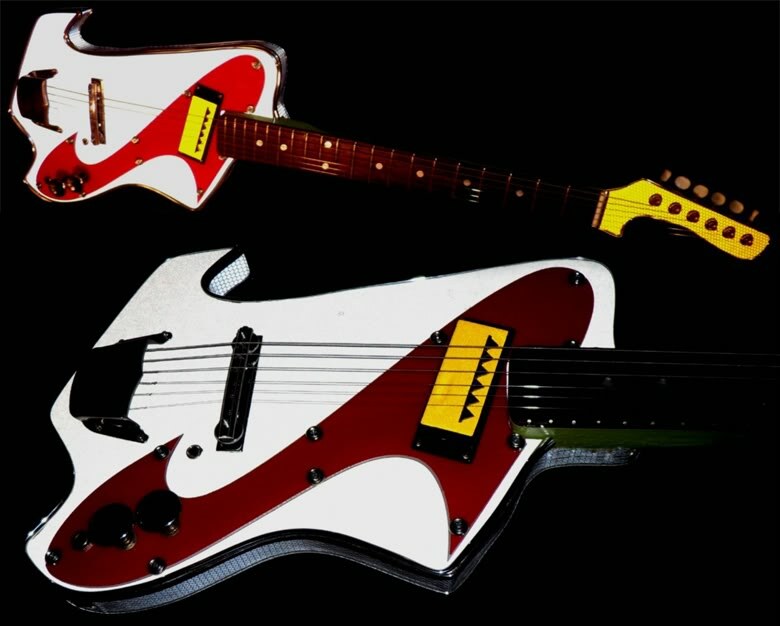 Vo has changed the way to modify a guitars sound. This can be applied to other stringed instruments as well. 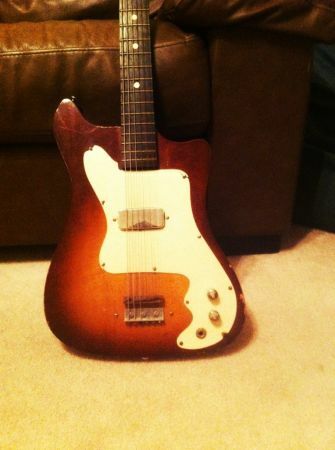 Normally magnetic guitar pickups turn the vibrations of a string into electronic signals that are then amplified. 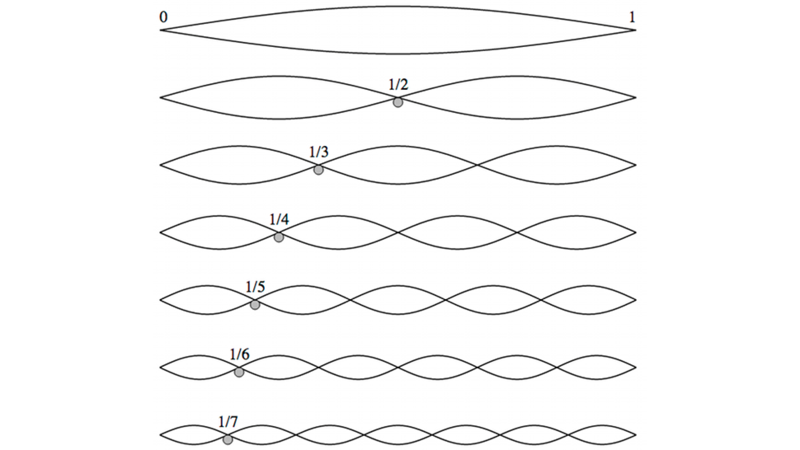 Vo’s unit takes the vibration or waveform that the guitar string is producing and has the ability to determine 16 different harmonic partials per string. 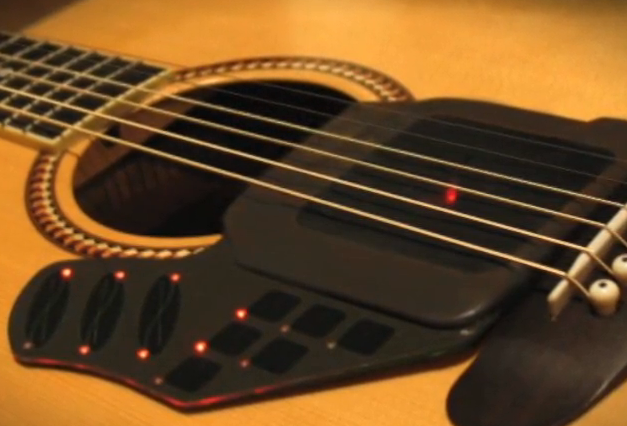 Each string can be separately controlled. Multiply this time 6 strings and the result is the Vo-96 can control 96 harmonic channels. All this is done in real time and creates a myriad of possible sounds. 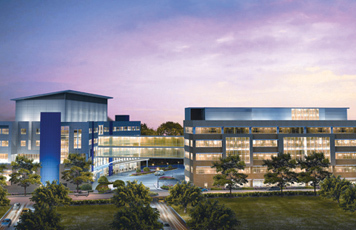 The unit is not for sale. As of this writing, it is just a concept. 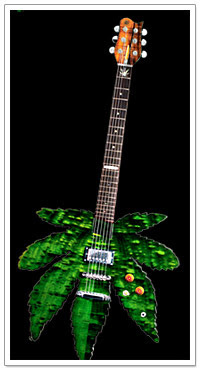 The LEV-96 is a reality, but is being beta tested by guitarists such as Phil Keaggy and Kaki King. There are but a few requirements a user would need once the Vo-96 goes on the market. 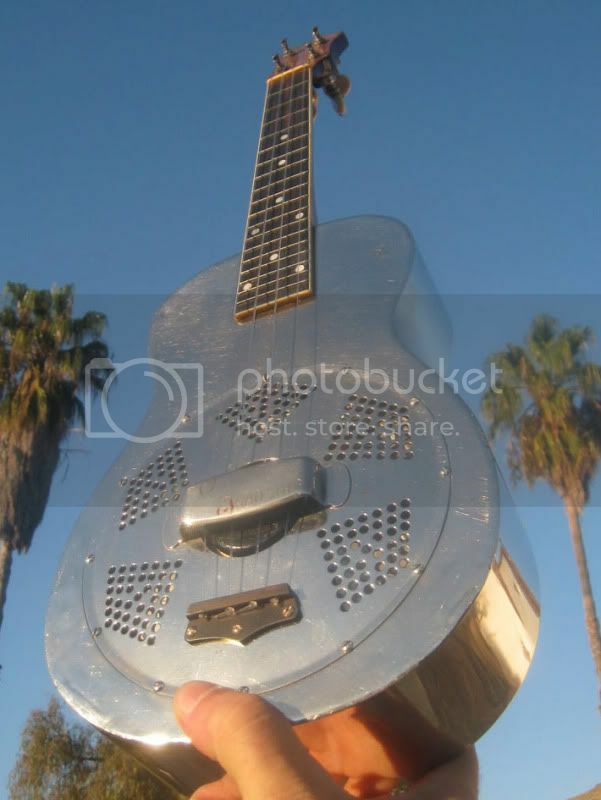 You have a steel string flat top acoustic guitar. 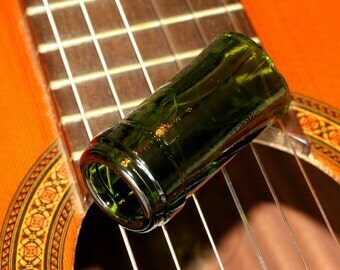 Your guitar should have a standard sound hole in the usual position. A standard guitar sound hole of near 4 inches in diameter is necessary. At its closest, the sound hole edge should be located at least 3 inches away from the raised wood of the bridge of the guitar. The spacing of your strings at the bridge measured between the E1 and E6 strings should be between 2 1/8″ to 2 3/8″ or 2.125″ to 2.375″. The guitar body must not be unusually thin. 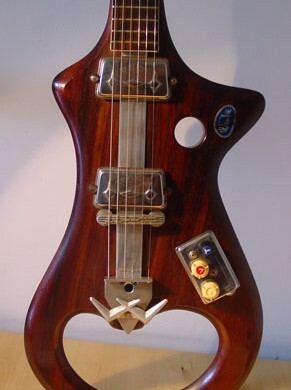 The Vo-96 reaches 3 inches down into the instrument measured from the top surface of the guitar. 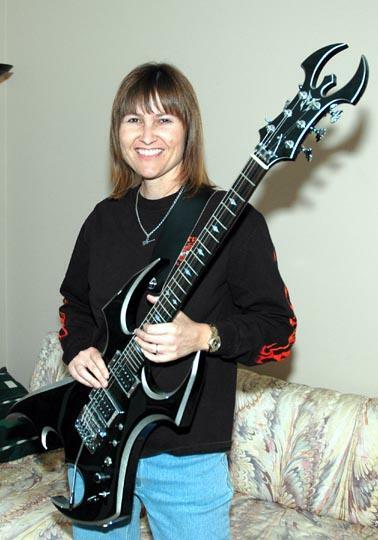 The waist of the guitar – the narrowest portion of the body – must measure at least 8 1/2 inches across. 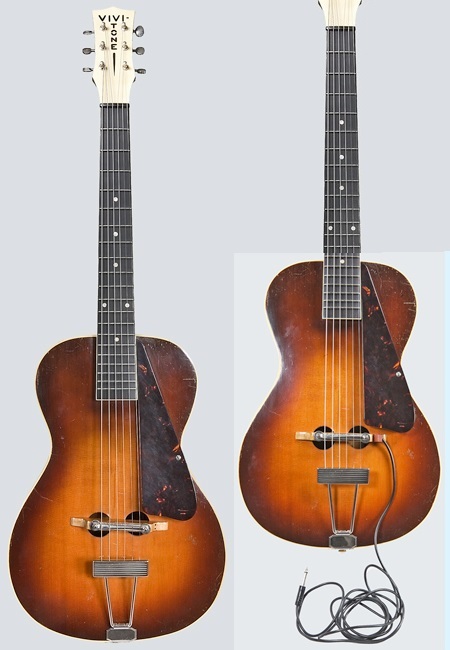 Most common acoustic guitars will meet these standards. The one thing that could be an issue is string height. There needs to be adequate room under the strings for the Vo-96 unit. There needs to be at least a 1 centimeter clearance. This is about the width of a AAA battery. 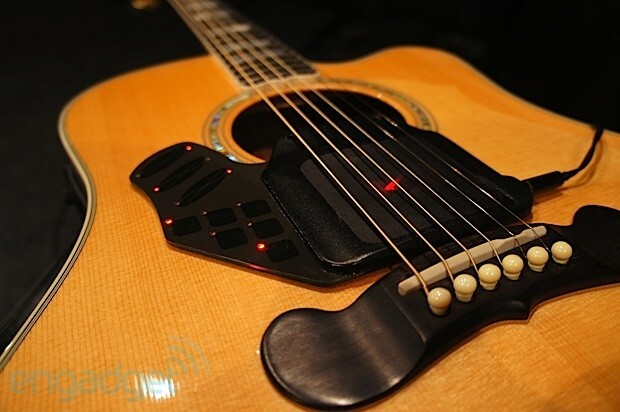 It is a very interesting concept to utilize Bluetooth Technology instead of a guitar cord connected to the amplifier or even a radio controlled signal.